Copper objects used for cooking in the past. However, it is currently used mostly for decoration. Copper has a shining appearance with its unique red color. But this color gradually loses its luminosity. 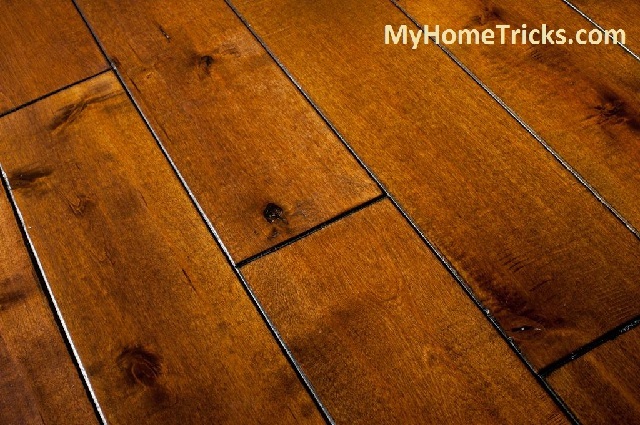 Regular cleaning and polishing are necessary for both cleaning and health purposes. 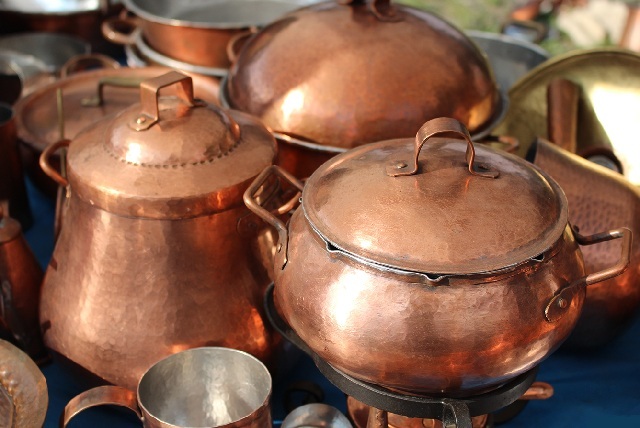 There are different methods for clean and polish copper. Vinegar and lemon used for multipurpose in the kitchen. There are many application areas. One of them is clean copper. You need lemon, vinegar and a soft cloth for this method. Take a half lemon and juice it. Meanwhile, take a soft and clean cloth wet it with some vinegar. Pou the lemon juice on this cloth. Then wipe thoroughly with a cloth all of your copper objects. You can use a fluffy brush to clean complex formed copper objects. It helps you to reach everywhere. After cleaning wash with water and let them dry. Take salt and vinegar to pour over the copper object. Rub it with the clean cloth to remove all dirt. After cleaning, wash it with water. Then take another clean cloth and dry and polish with it. Lemon is effective for clean copper. It is a straightforward but effective method. You will be surprised when you see the results. Cut the lemon in half. Take this half and rub the surface of the copper object with it. Wash it and dry and polish with clean cloth. This method is preferred much because of being practical. Copper oxide quickly and this cause tarnishing and color change. 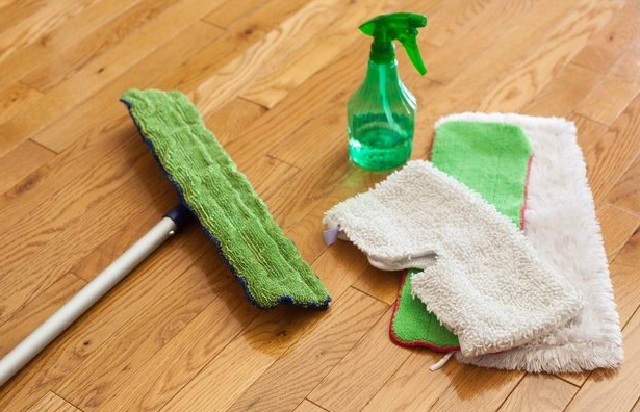 So you must do one of these methods in regular bases for cleaning. How to Clean Gold Jewelry and Costume Jewelry? 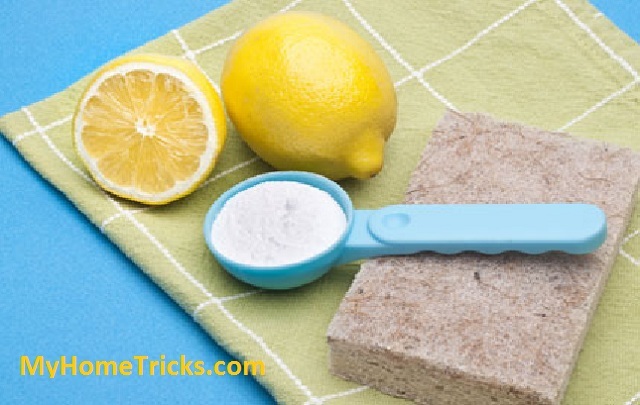 Small Appliances Repair Cleaning How to Clean Laminate Floor How to clean refrigerator Easy Ways for Cleaning of Hardwood Floors How to do Cleaning with Lemon ? 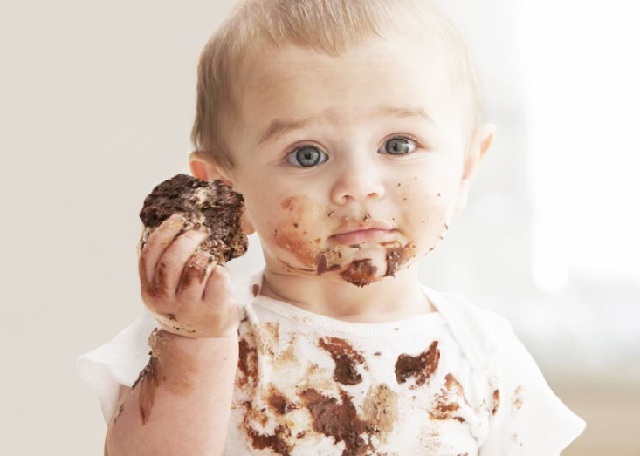 How to Remove Chocolate Stains ? How to clean suede shoes?